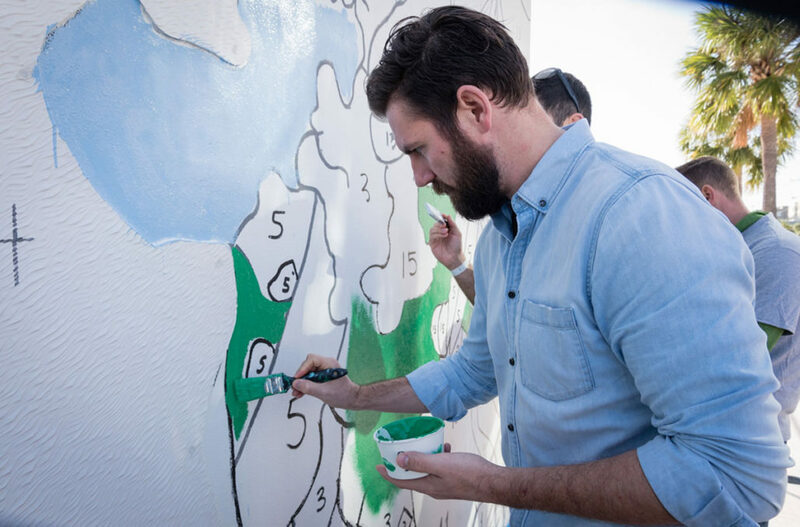 How would you describe a piece of art if the visual perception was removed? 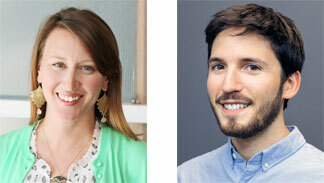 Join Rebecca Bradley of Cadence Landscape Architects and Jordan Magid of Unconventional as they share the thought process behind the art collaboration – MAIN COURSE. 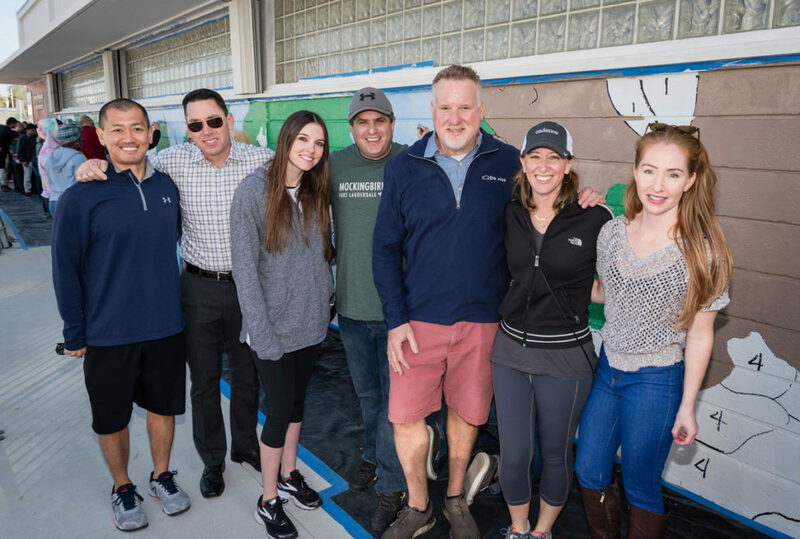 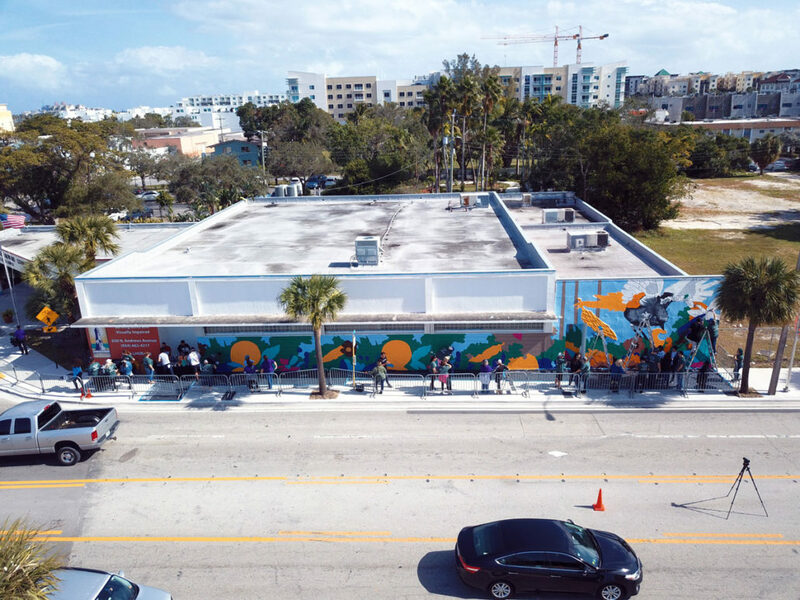 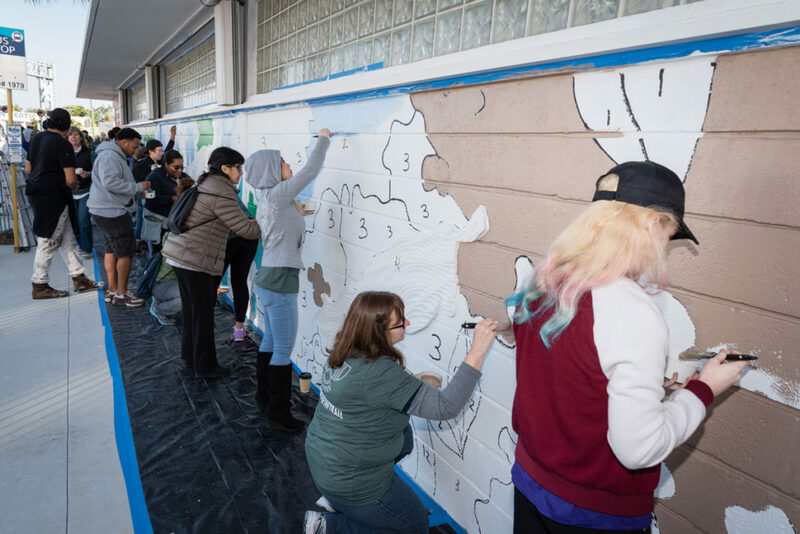 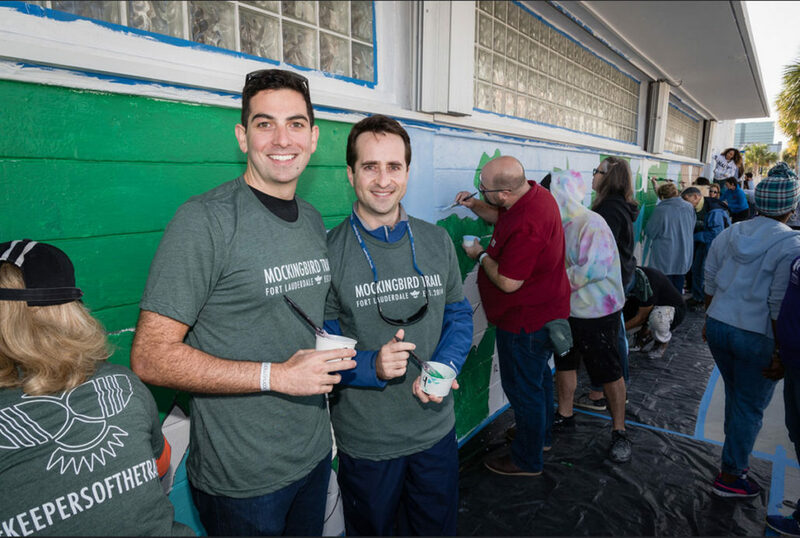 Learn how the team of muralist, landscape architects, and entrepreneurs brought the first multi-sensory mural to Broward County’s Mockingbird Trail. 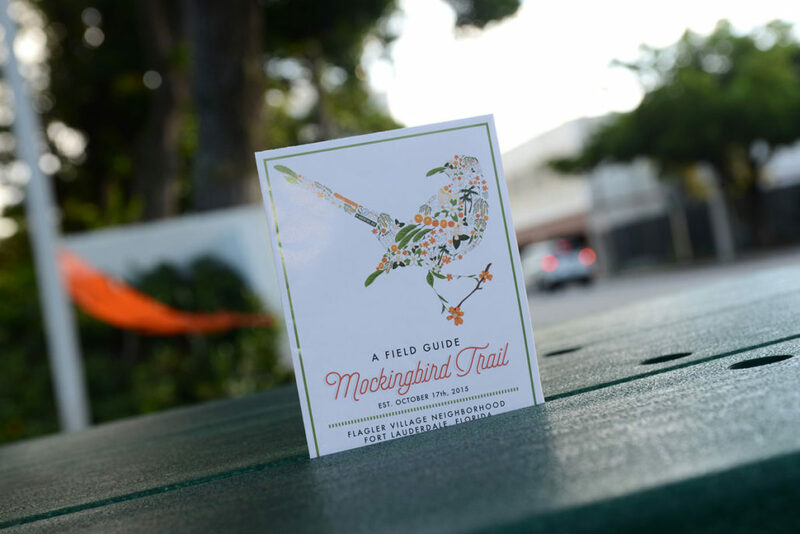 Following the artists’ presentation, You will be invited to join the artists along with fellow community members and The Friends of Mockingbird Trail to explore, first hand the socially impactful art installation – MAIN COURSE, street side at The Lighthouse of Broward.